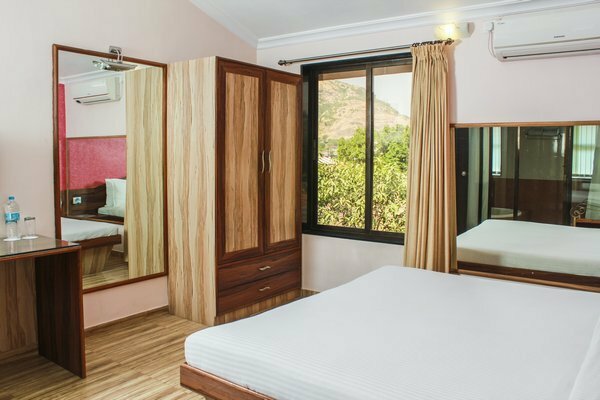 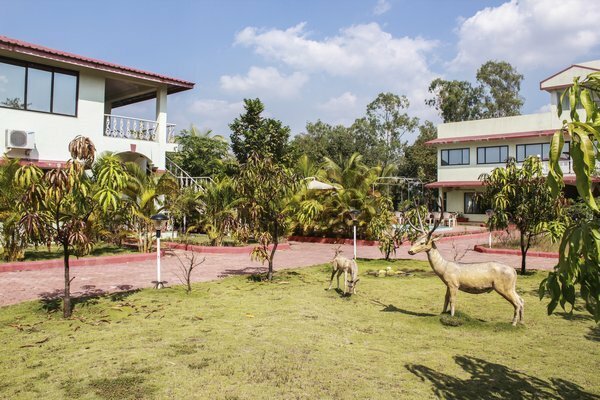 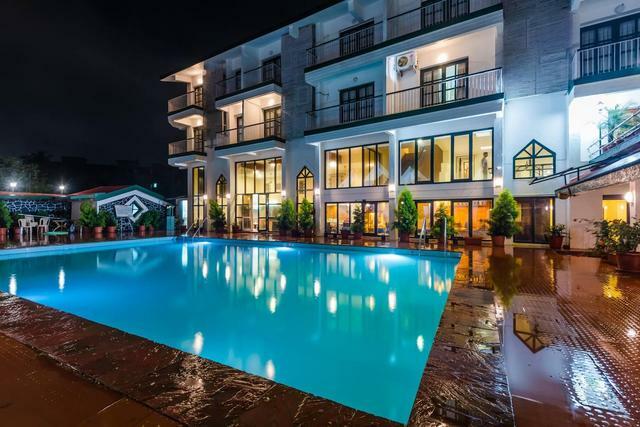 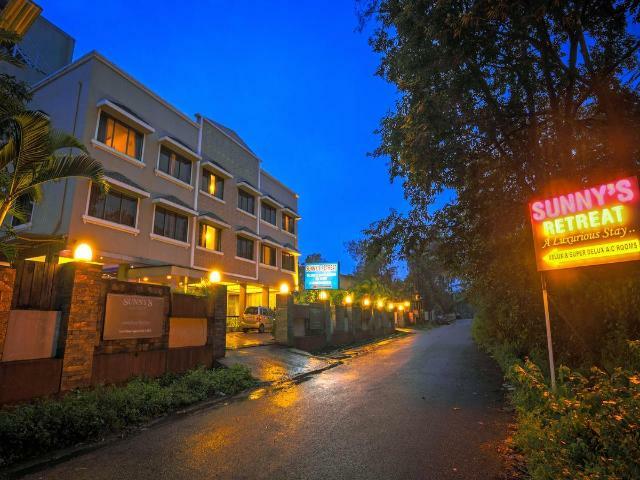 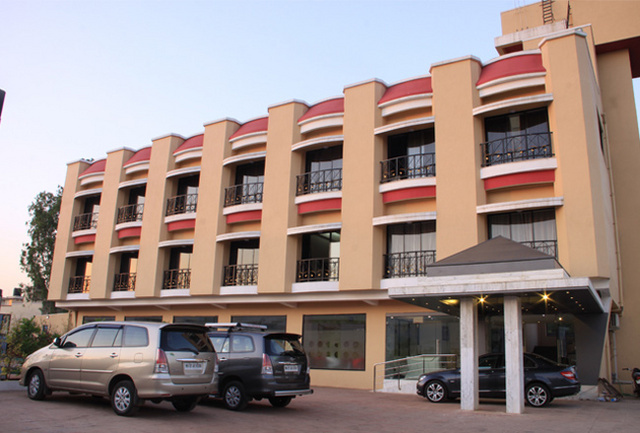 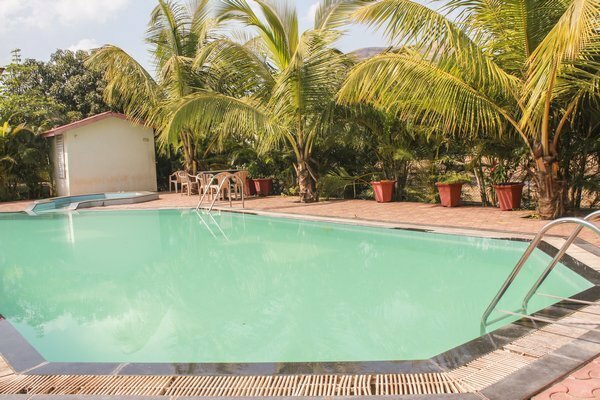 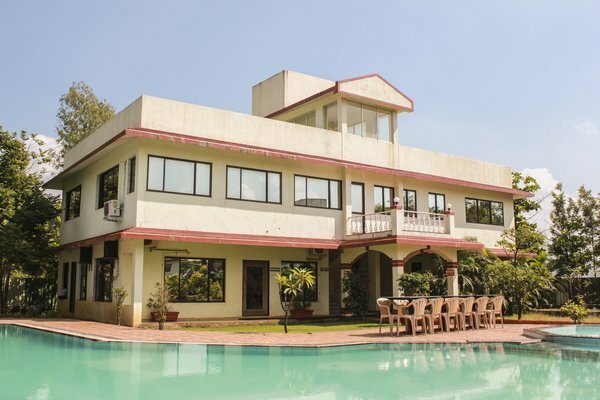 Govinda Resorts Lonavala offers exceptional value for today's discerning business and leisure traveller, who want all the necessary frailties without frills or fanfare. 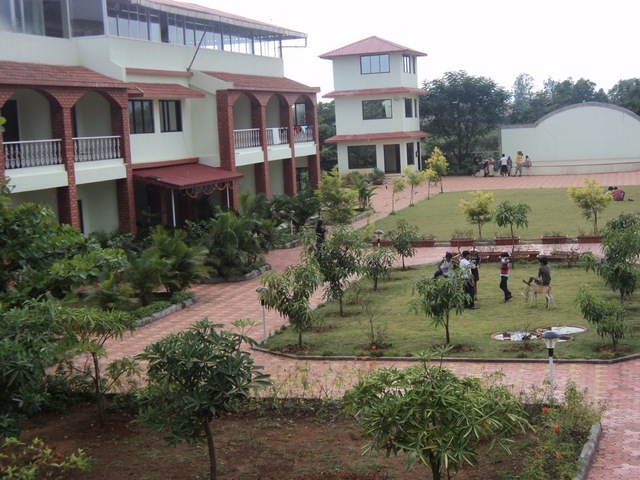 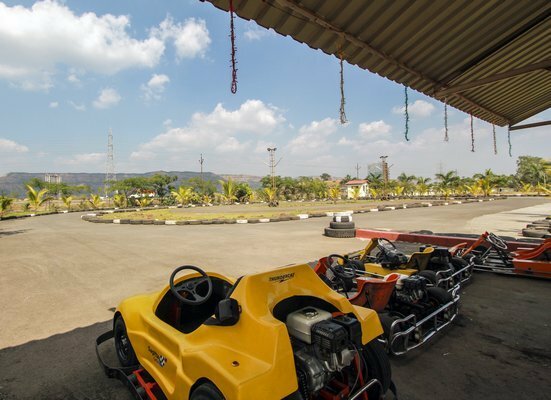 The resort has the biggest Marriage Lawn in Lonavala and also it houses the only Go Karting Track in Lonavla. 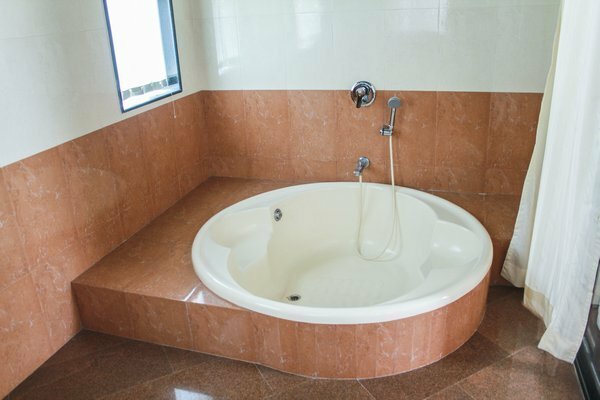 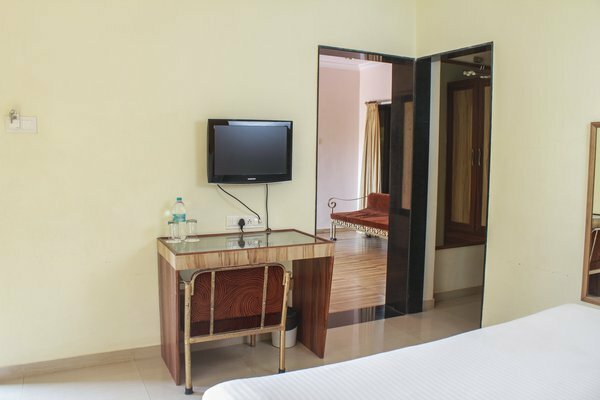 It offers services compatible to a five star luxury amidst the hills and valleys. 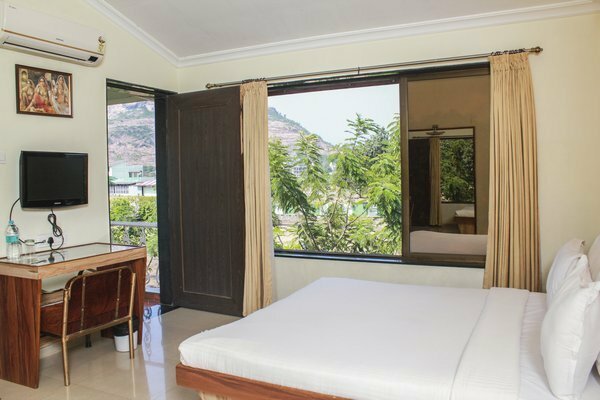 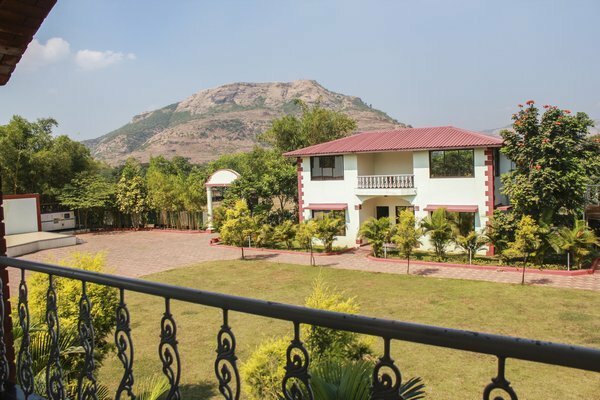 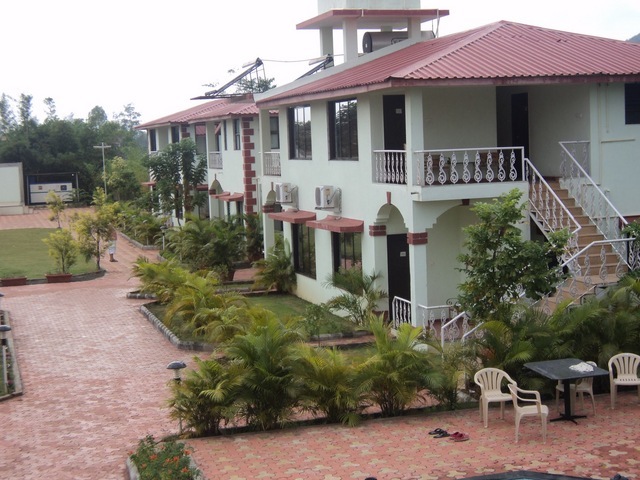 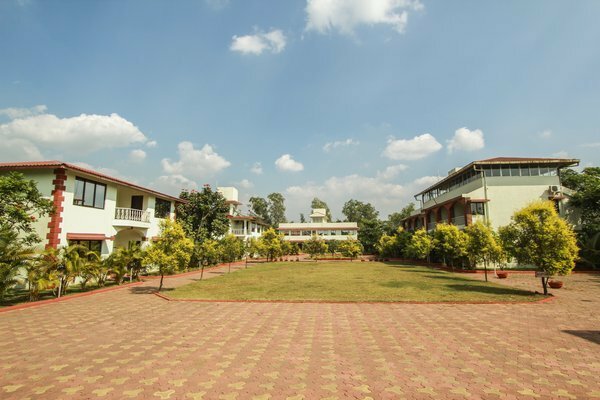 It is perfect to enjoy the beauty of nature and relax in its comforts in the quiet and peaceful outskirts of Lonavala. 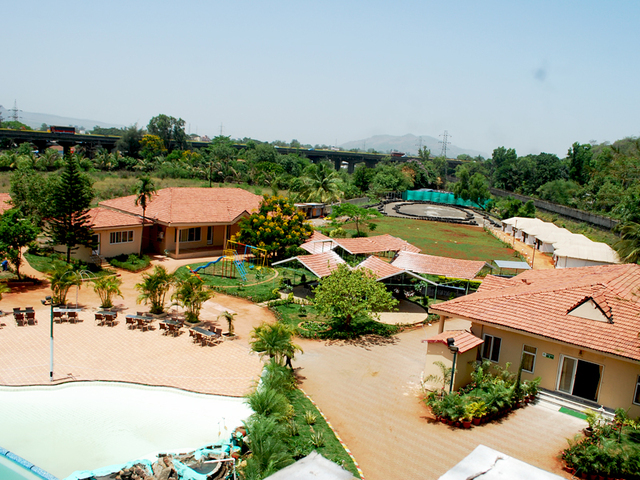 This resort is beautifully nestled in Waksai on Mumbai-Pune Road amidst the lush green natural surroundings. 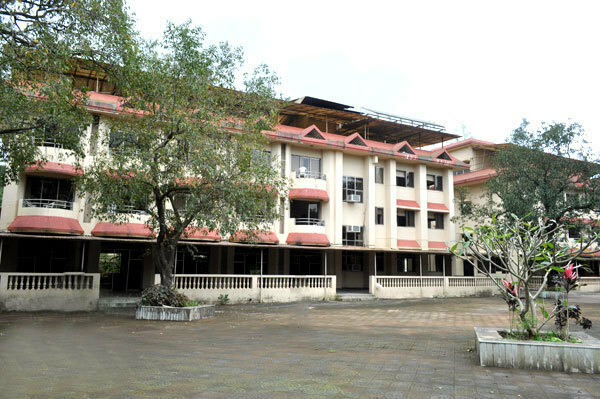 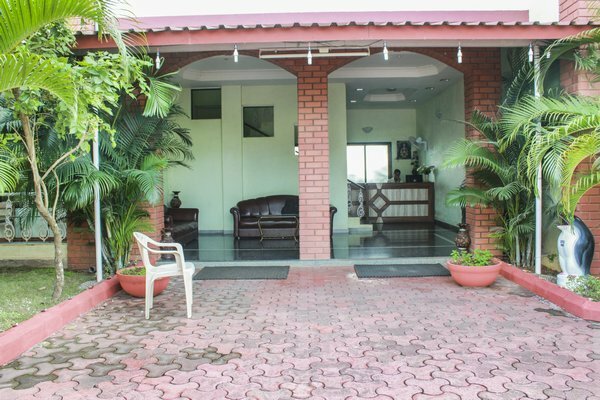 It is approximately 104 kilometres from Mumbai and well connected via highways, railheads and airways. 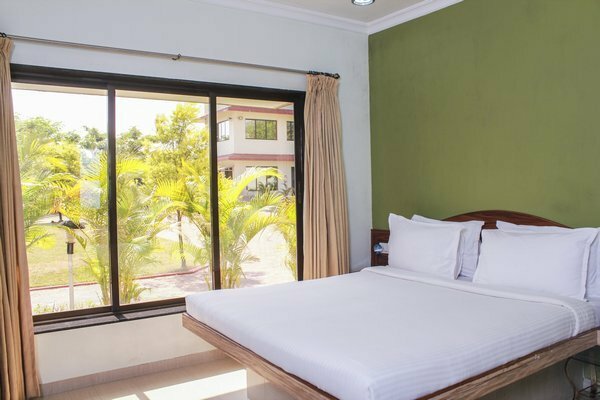 The picturesque natural landscape and greenery makes for the perfect setting for a restful repose. 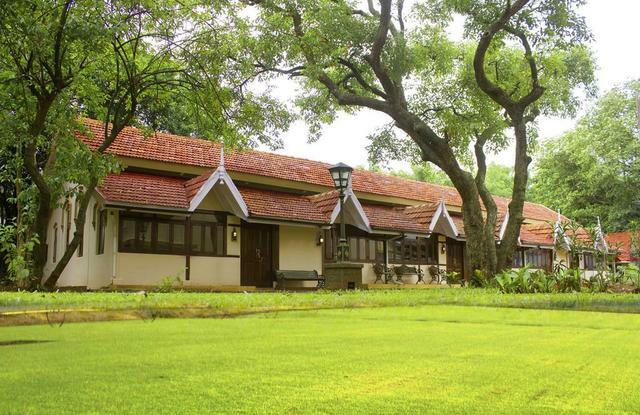 The sprawling lawns with the natural settings bestowed by nature make it the perfect option for wedding celebrations, parties or fashion shows. 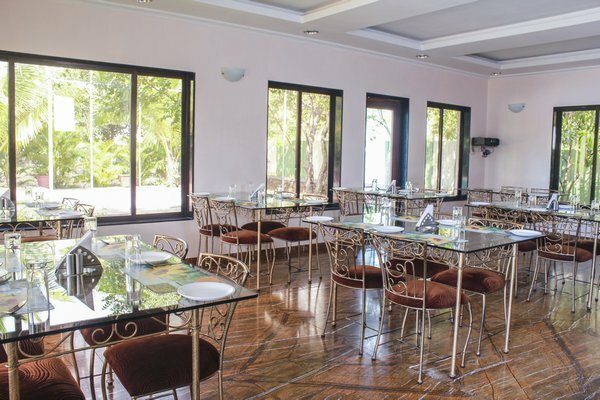 Special arrangement for cocktails and outdoor banquets are also available supported by highly efficient and trained staff. 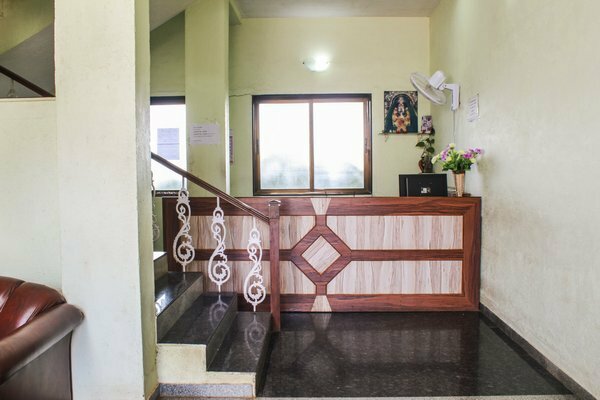 The beauty salon for gents and ladies within the premises, is a conveyance most appreciated by the in -house guest and those holding wedding receptions, celebrations and unique functions. 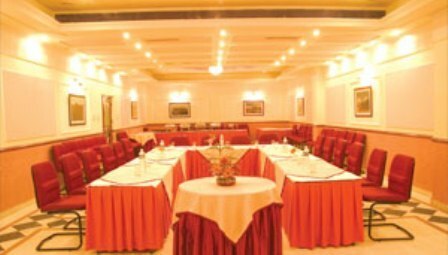 For business travellers, it provides private room for small meetings and interviews. 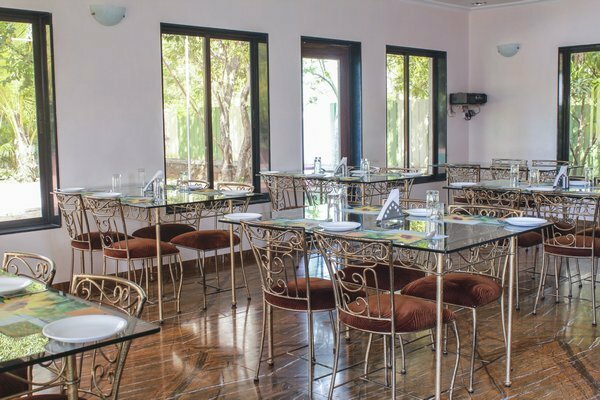 The fine dining restaurant in the resort presents a superb blend of delectable spread of Indian and continental specialties to relish in its elegant ambience and panoramic view of its location. 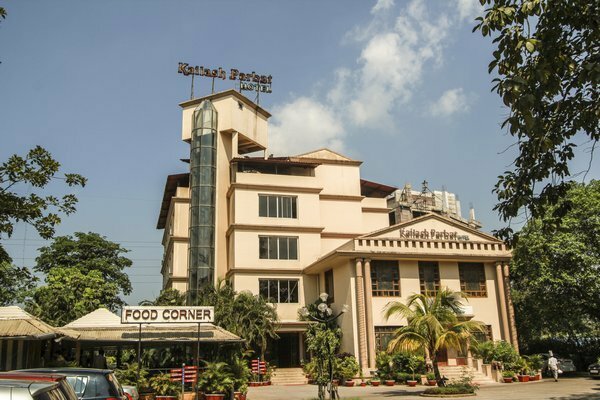 It offers pure vegetarian meal. 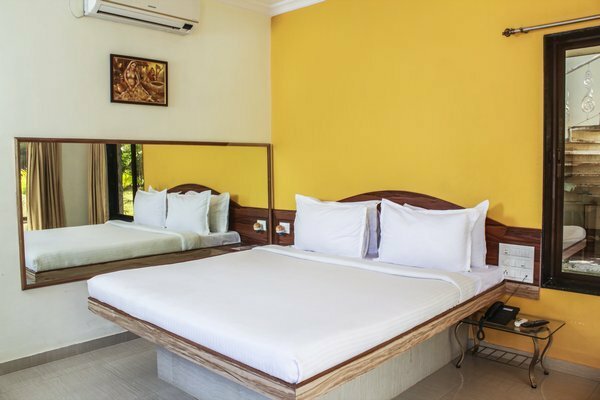 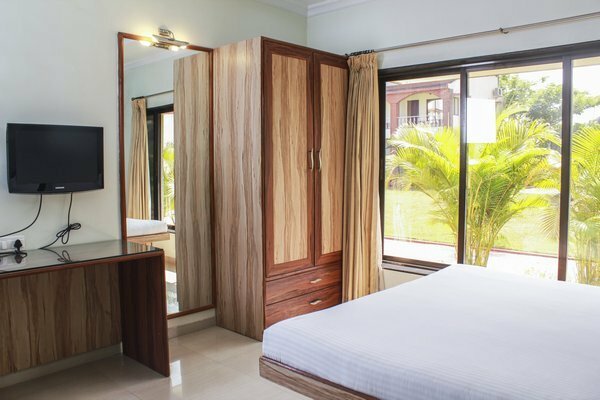 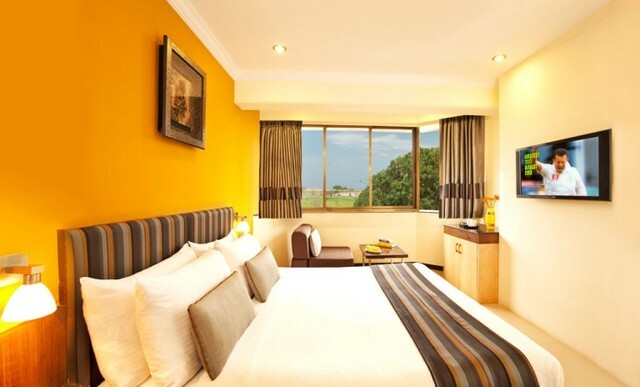 The guest rooms are impressively spacious and fully air conditioned offering beautiful view of the lush green surrounding. 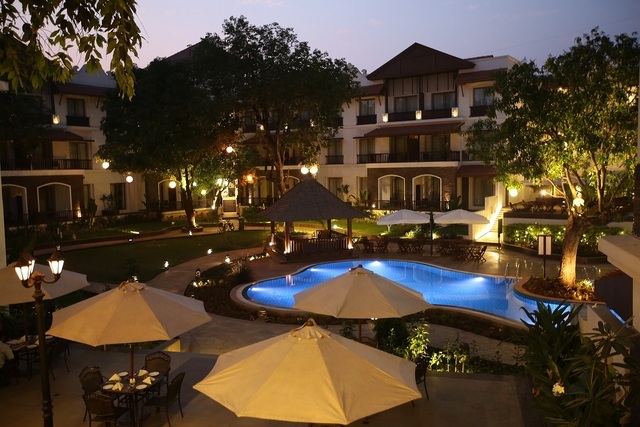 Balcony sit-out is perfect for an evening tea sip while taking a fresh breath. 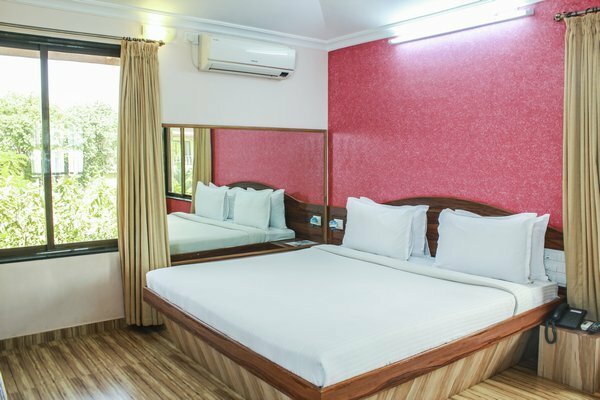 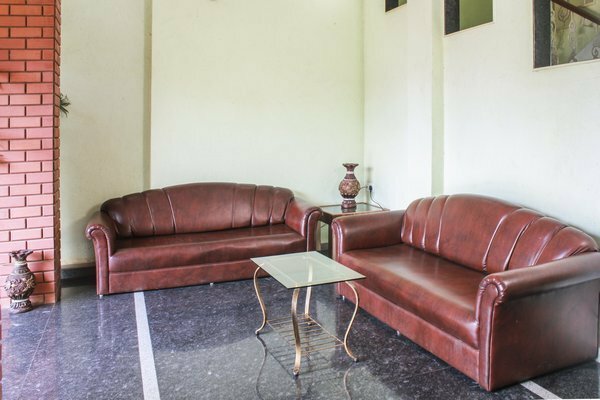 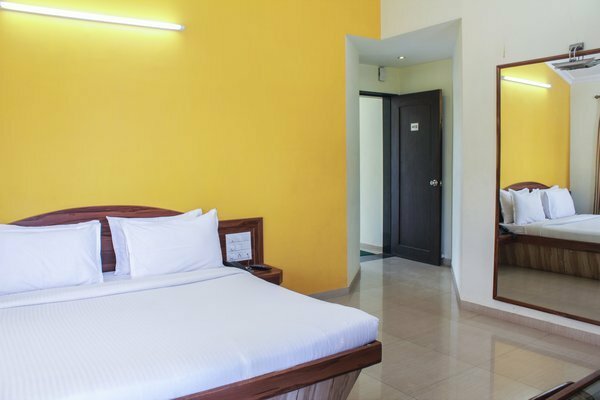 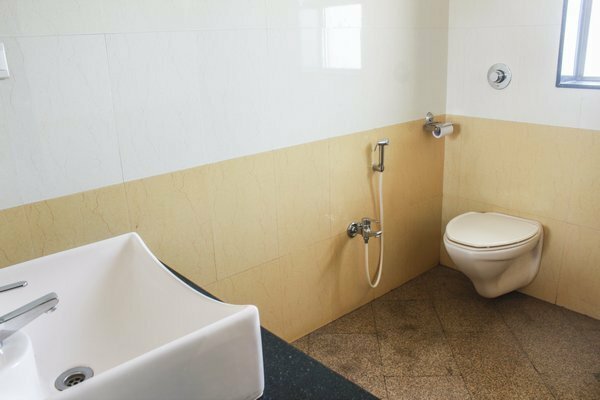 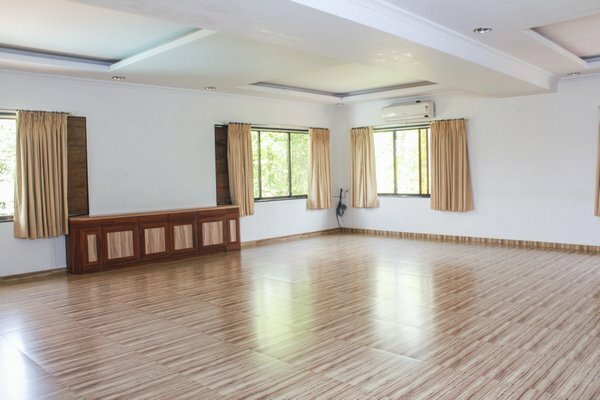 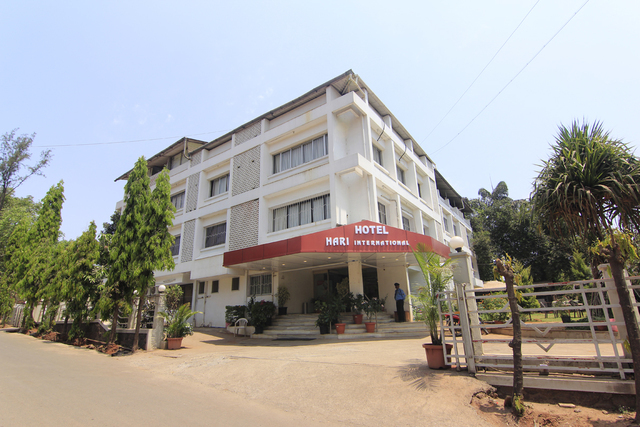 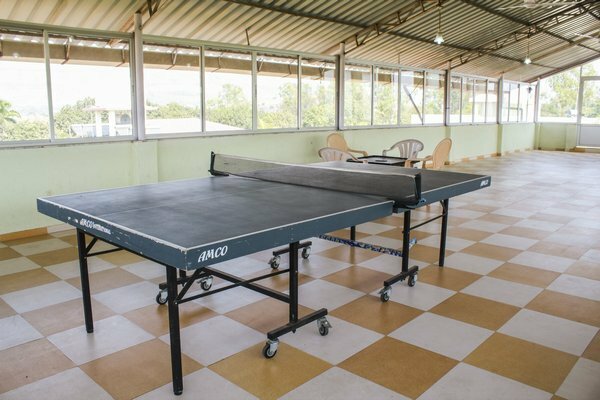 All the rooms are equipped with modern amenities like, temperature control, mini bar, writing desk, direct dial phones, tea coffee maker, satellite television and many more.